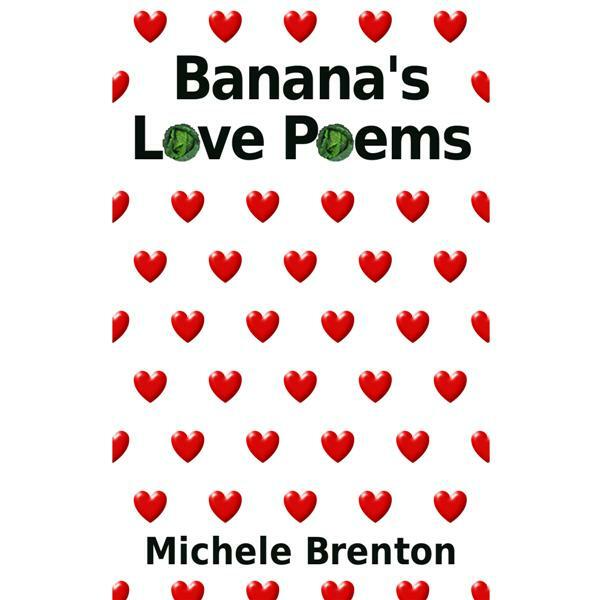 I'm known on the internet as banana_the_poet aka Michele Brenton. 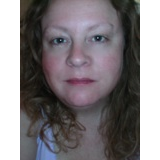 I was born in Swansea, Wales and lived for 3 years on the Greek island of Kefalonia in the Ionian Sea. I prefer to write short snappy pieces whether serious or quirky. Poetry for people who 'get' poetry and for those who don't. 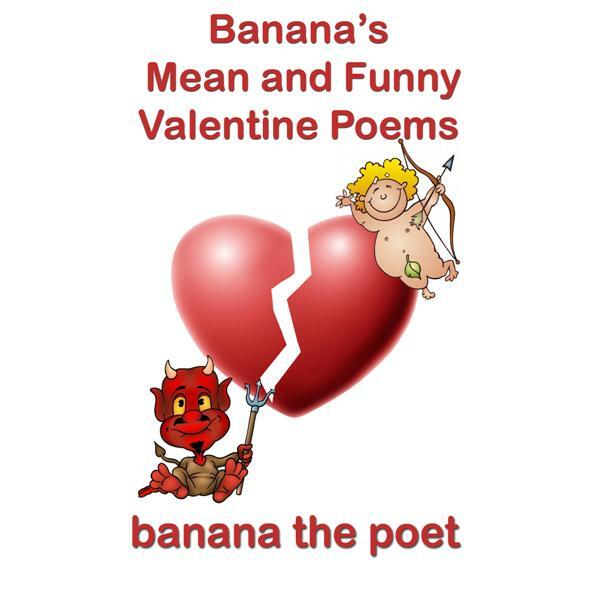 Blue is explored in various ways and as always with banana the poet's alternative poetry books, there are laughs as well as tears. 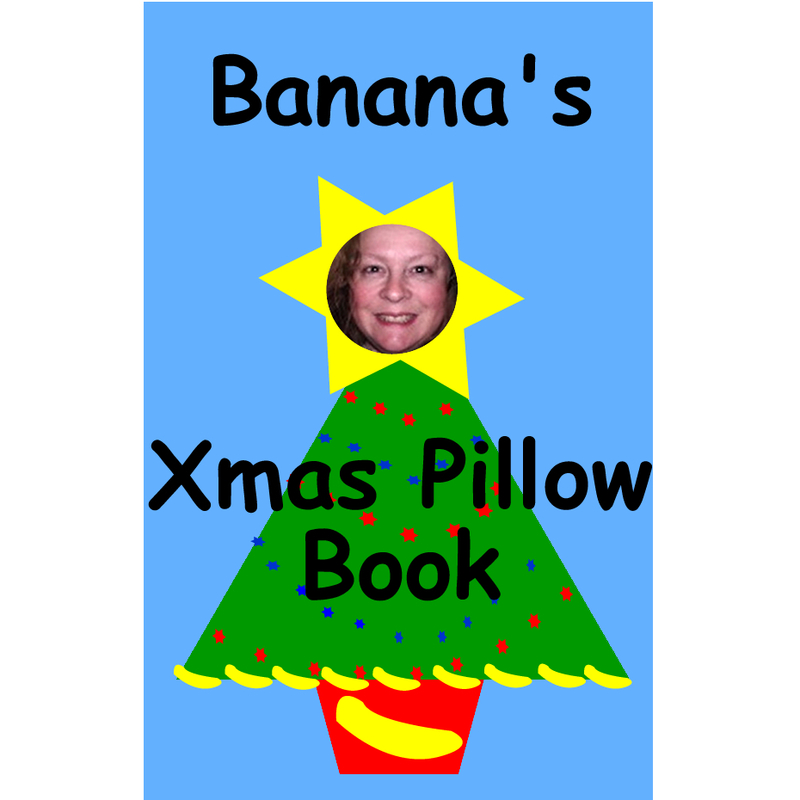 Number three of the planned seven books series. Read it and weep. Or laugh, depending on whether the poem starts on an even or odd page. 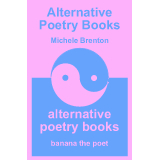 The Blue edition is the third in a planned series of seven Alternative Poetry Books and is soon to be released in paperback by Endaxi Press. Exploring issues and concepts around the traditional associations with the colour blue: masculinity, sadness, the paperback also contains some more adult poems. The Yellow and Pink editions are widely available from reputable booksellers.